The famous statue, Manneken-Pis, will no more waste water. 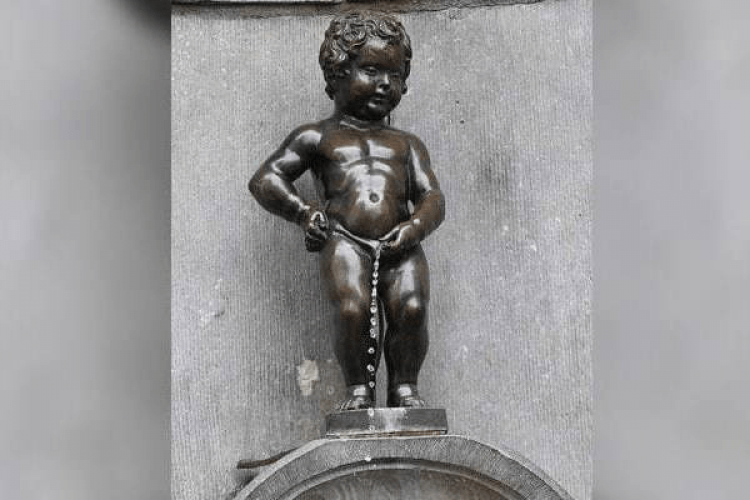 The city authorities recently observed that the Brussels' Peeing Boy was peeing away 2.5 tonnes of water a day due to plumbing issues and also it is not known since when the issue is present in the 400-year-old statue. A missing element in the guttering under the statue's fountain passed water directly down to the drain.